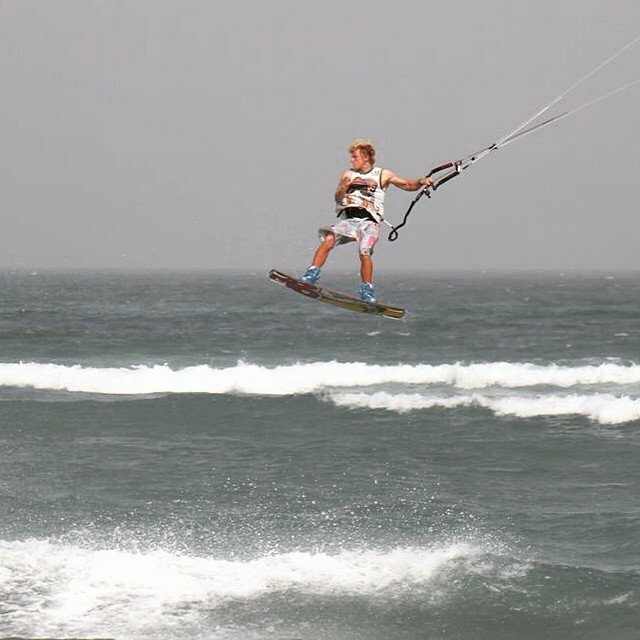 My older brother introduced me to kiteboarding when I was 15 years old, but at that same time I was also playing football and was quite talented in it so all of my free time was spent on the field instead of on the water. 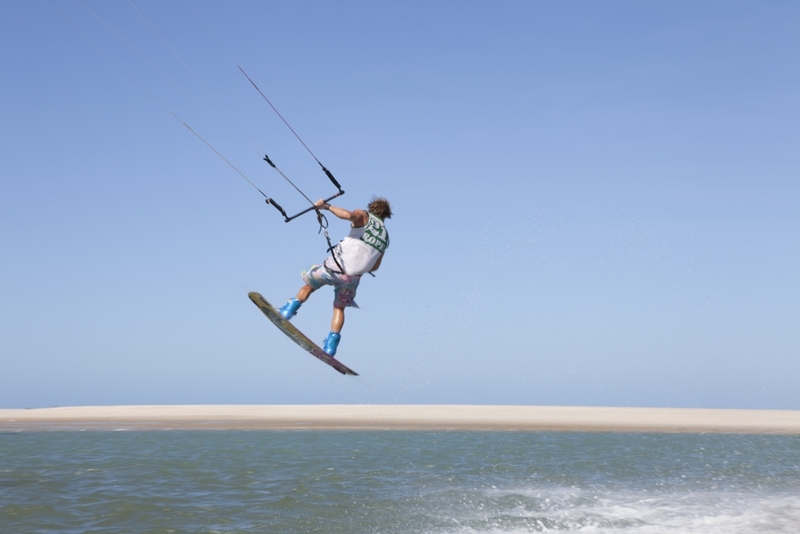 After suffering a lot of injuries in soccer, when I was 19, I decided to drop football and devote myself to kiteboarding. 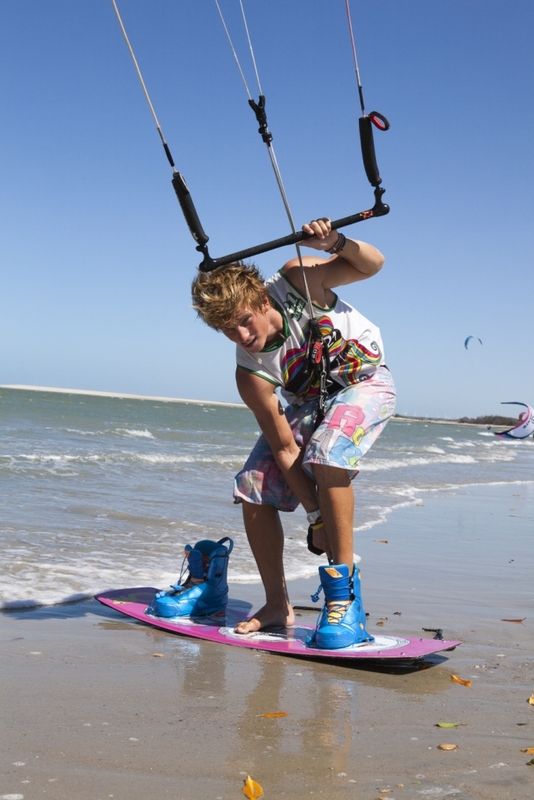 That’s when I started working on my first freestyle kiteboarding moves. 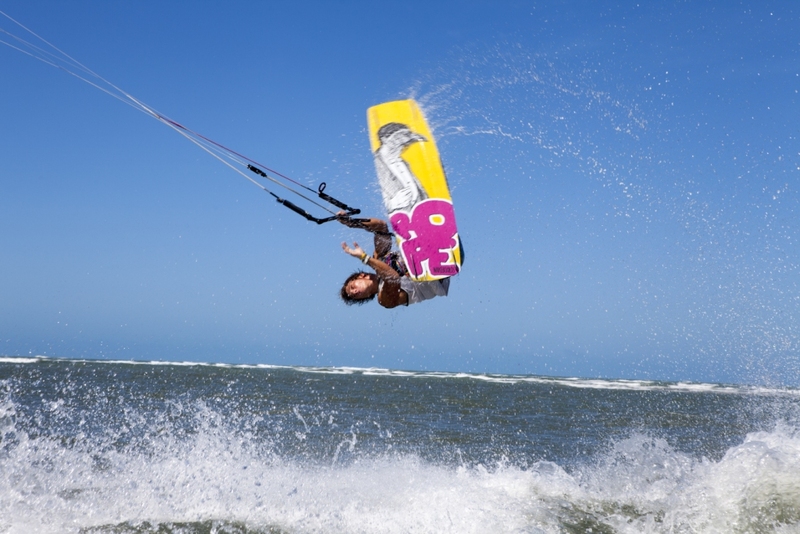 Having gained some experience in kiting, I wanted to have my own professional equipment, but since the equipment was expensive and I needed more money I fixed myself a job as a kiteboarding instructor. I wanted to gain even more experience from both training on my own and teaching other students so I decided to fly to Cabo Verde. After 5 months of working and training in pretty hard conditions I came home to Croatia and won my 1st Croatian Championship! The following season I was, however, not that lucky and I came 3rd! I’m still working as a kiting instructor and am still devoting all of my free time to free-styling. From working at beaches in Brazil, Cabo Verde and Montenegro I have gained a lot of experience, but sometimes with experience come also the injuries. I have last injured my knee in Cabo Verde, and I am now left out of the running for this year’s Croatian Championship title, which I was preparing for. I am now looking forward to fully recovering and flying as soon as possible! I already did it…Living my dream, everything else are sundries! To practice a new FreeStyle trick sometimes I’m crashing a lot and here it’s now fighting with myself to Stop or try again and again, like this is also a big risk of injuries! I’ m not happy if I land a new trick for the first time, can be that it’s just luck, I’m really satisfied and happy when I landed it whenever I want! Brazil was the best spot where most of the time I practiced alone, crashing but still pushing myself like somebody has been yelling me “go, do it don’t be a P…”! 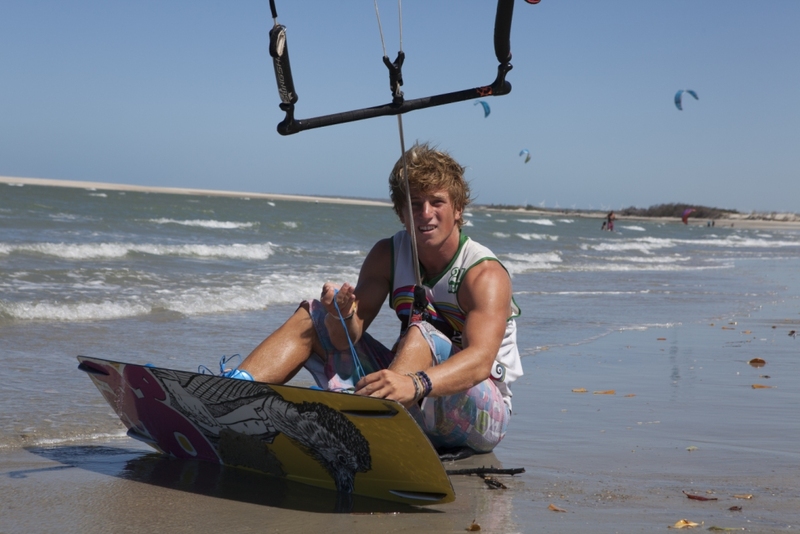 But still I like more to kite with somebody who is better than me, it gives me much more Confidence! Never give up…impossible is nothing. When I’m a favorite, this gives me a lot of pressure, I like to be nobody and surprise! My Family and my friends for the decision I made when 19, going to an unknown Country and made my dream become Reality! I don’t have plans, I have goals…give my best in everything I do!